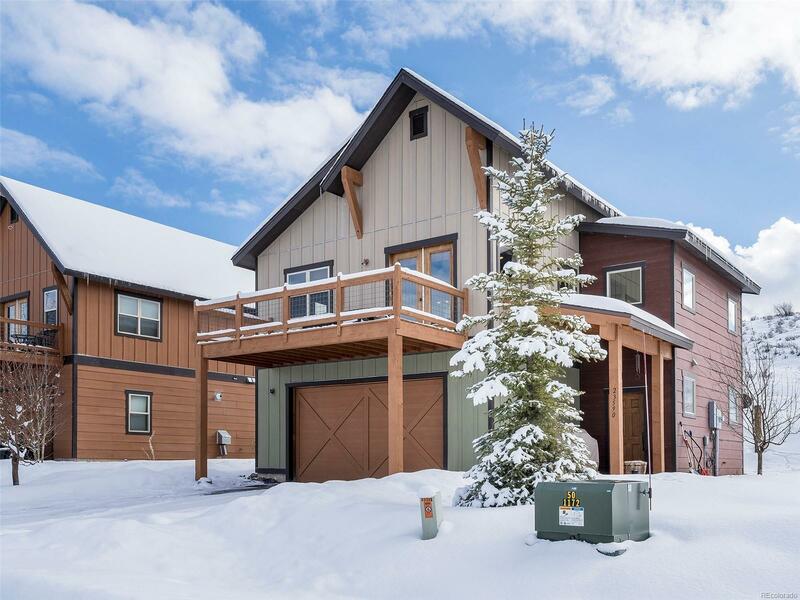 Affordable single family home in Red Hawk neighborhood with fantastic views of the old Stagecoach Ski area, the State Park and surrounding mountains. Easy access to hiking, biking, boating and fishing on miles of trails steps from your door. This home features three decks, one off the master suite, one off the great room with scenic views and another covered deck at the entrance that is perfect for enjoying evening sunsets. The living area enjoys gorgeous dark wood floors, attractive lighting, open kitchen with bar seating, pantry and rich wood stained cabinetry. The master suite features a walk-in closet, spa-like master bath with tiled shower, tub and double vanity. Need storage? Plenty of closet space and 2 car garage to store your gear. Just 20-25 beautiful minutes to Steamboat all on paved roads. Red Hawk is a great, quiet neighborhood with a playground, designated pet area in a scenic setting you are sure to enjoy.